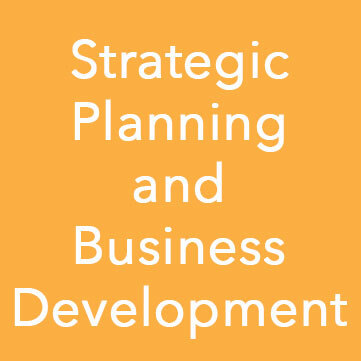 You have a strategic plan. Now what? 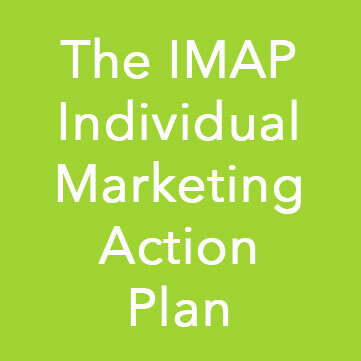 Stewart Marketing & Consulting has developed The Individual Marketing Action Plan (IMAP) template to help lawyers create their own personal marketing plans. The IMAP works for lawyers in any size firm or any practice. Using the IMAP simplifies the process and helps attorneys refine their goals, identify target markets, maximize their referral network, and create discrete and specific action items to support stated goals. Clients who have used the IMAP have achieved and even exceeded their stated goals. 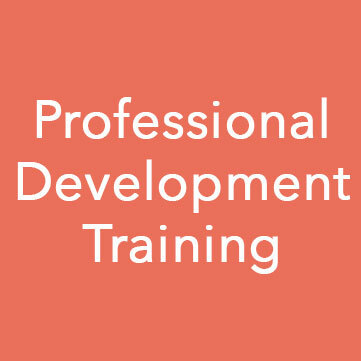 Are you ready to advance your practice? 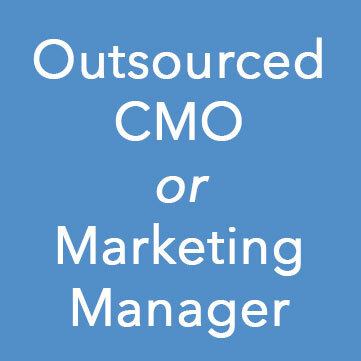 We’re ready to help you do just that!